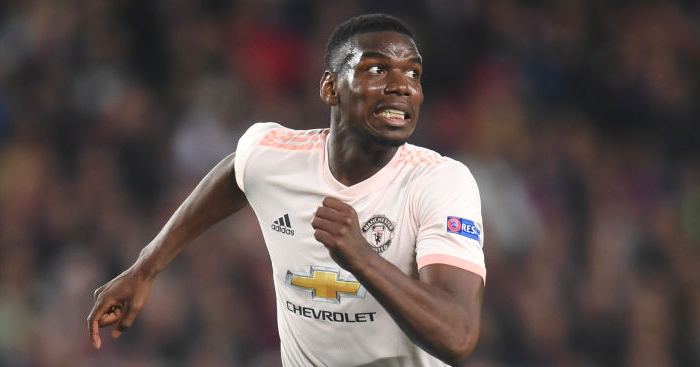 Paul Pogba insists France must put their World Cup heroics behind them and focus on securing top spot in Group H for next summer’s European Championships. France, who beat Croatia to be crowned world champions last year, will open their qualifying campaign against Moldova. Didier Deschamps’ side have played six times since lifting the World Cup, finishing second to Holland in their Nations League group. But their fixture in Chisinau on Friday night is France’s first leading to a major competition since their triumph in Russia. 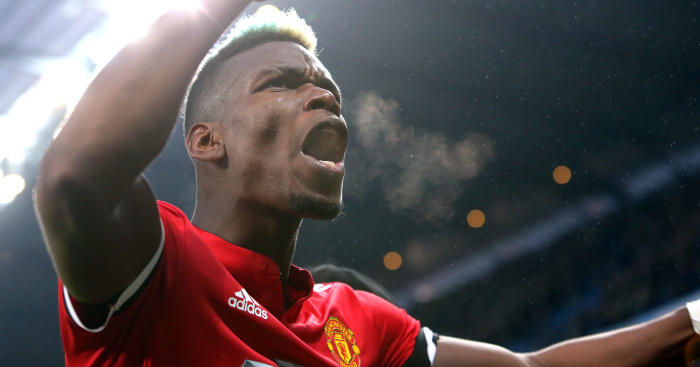 “After such a title, it’s difficult to recover emotionally and mentally,” Pogba said on the France Football Federation’s official website. France will be the favourites to top a group which also includes Iceland, who they host at the Stade de France on Monday, Turkey, Albania and Andorra. Moldova meanwhile, are ranked 170th in the world, and aside from two victories against San Marino in the Nations League, have not won a competitive match since 2013. 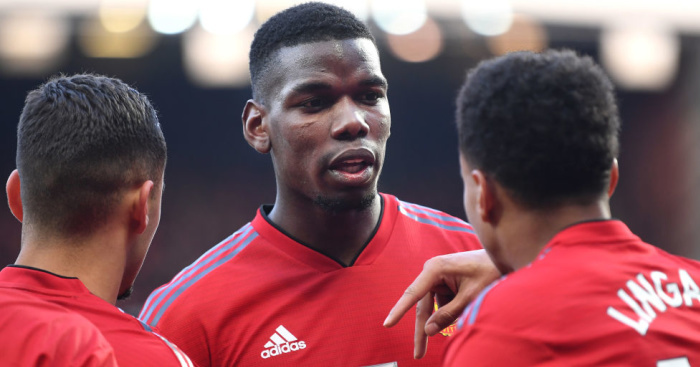 Pogba however, says France must not take the minnows lightly. 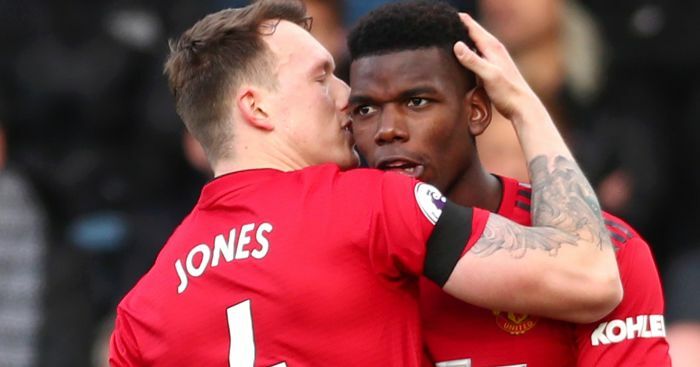 “The Moldovans have nothing to lose,” added the Manchester United midfielder. “They will play against the world champions and will be keen to show themselves. “If some think it is won in advance, just look at the statistics. In their last eight home games, they have never lost by more than two goals. 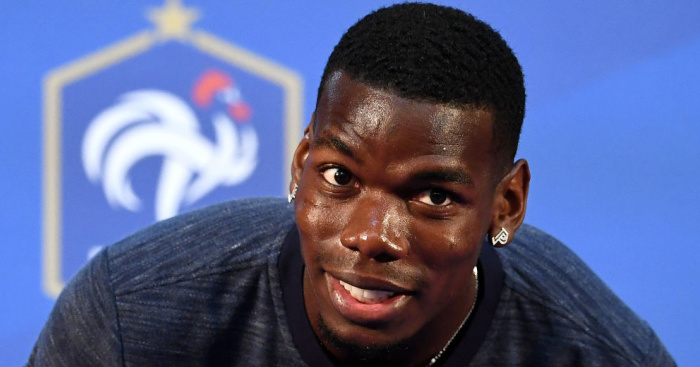 Pogba, meanwhile, has come clean about his dream of one day playing for Real Madrid. Bayern Munich winger Kingsley Coman is back in the France squad for the first time in 18 months. 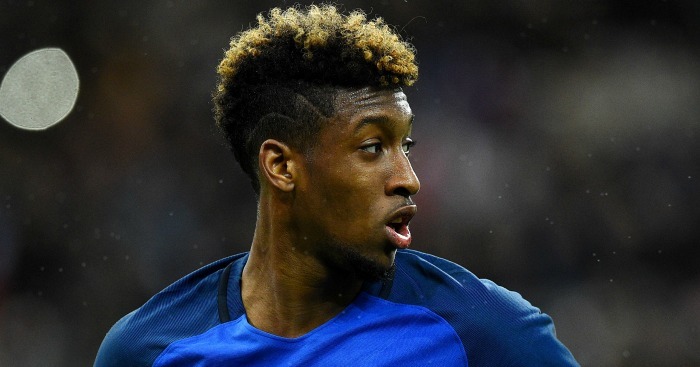 Coman played in France’s Euro 2016 final defeat against Portugal before a number of injury problems contributed to him missing last summer’s World Cup. “Everyone will be motivated to win again but for that, we must first qualify,” he said. Get the latest personalised City products on our new TEAMtalk Manchester City shop!